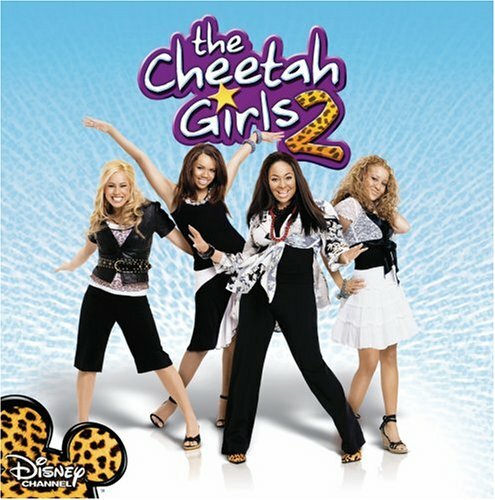 This is the most recent information about Cheetah Girls that has been submitted to amIright. 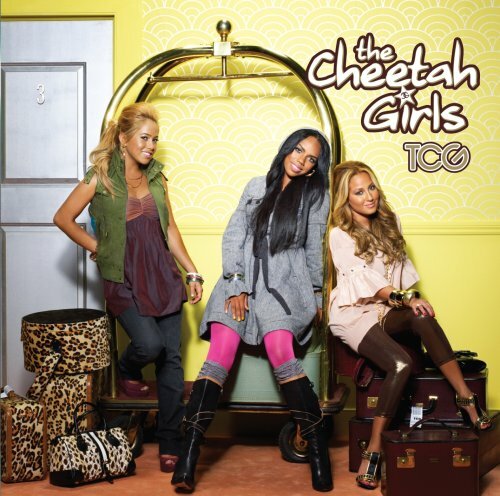 If we have more information about Cheetah Girls, then we provide a link to the section where it appears (the actual page whenever possible). Cheeky Girls British slang for boldly disrespectful or naughty Robert D. Arndt Jr.
"Cinderella" "Vampirella" Robert D. Arndt Jr.
Just like we had to do, just like we had to do! Me, Nina, tennis swing, oh! The Regal Hitches Submitted by: Robert D. Arndt Jr.
Gathers The Chile Submitted by: Robert D. Arndt Jr. The Clear Heights Submitted by: Robert D. Arndt Jr. The Slighter Ache Submitted by: Robert D. Arndt Jr.
"I Peeled Target Lid" originally "Dig A Little Deeper"